All the artwork on this website is © Emma McGowan. Please don't use or reproduce my work without permission. If you'd like to use my work for any reason or you want to see my full portfolio, please contact me. Thank you. I'm so pleased to announce that I've reached the final eight for the Make it in Design/Printsource competition. If I win, I'll be packing my bags for another trip to New York, in August, to exhibit at Printsource. Yes please! 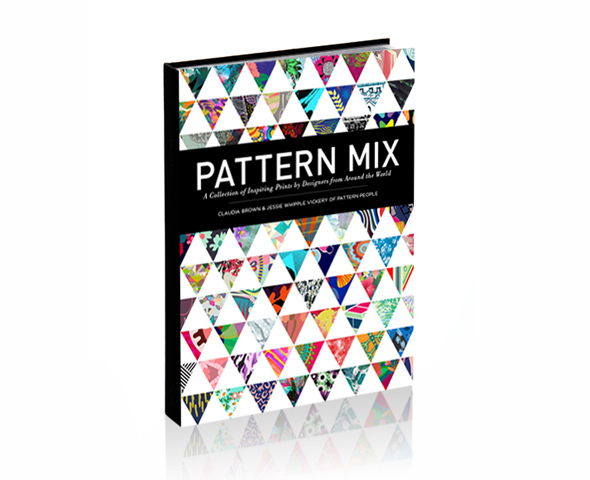 There are additional patterns in both collections, all of which are available to license. Contact me for more information.